We want you to be comfortable for the long trip to San Antonio. 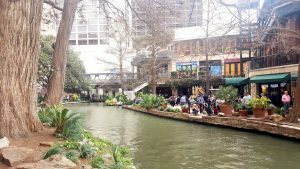 That is why we have included Dallas to San Antonio Rental Services Transportation. Whether your heading down for a couple days, a week, or just a stop on a longer vacation, let us get you there in one of our many vehicles. 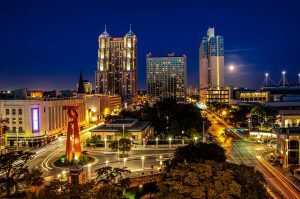 Scheduled your transportation to San Antonio through us! Sit back and relax in your Limo and take up to 10 passengers on your ride down to San Antonio. You will definitely get to San Antonio before you know it in a Party Bus. The hours will fly by while you enjoy the company of friends and family, music, drinks, sky's the limit. Just the two of you? No worries, Luxury Sedan is an inexpensive private car option that fits up to 3 people to get you down to San Antonio. Fit up to 14 passengers in a comfortable Mercedes Sprinter Van with enough leg room and storage space for your trip to San Antonio. Shuttle Bus starting at 20 passengers will fit the whole family and their luggage for whatever brings you to San Antonio. Charter Buses are made for long trips and fit up to 56 passengers and the comfortable seating will help the drive down the San Antonio fly by.